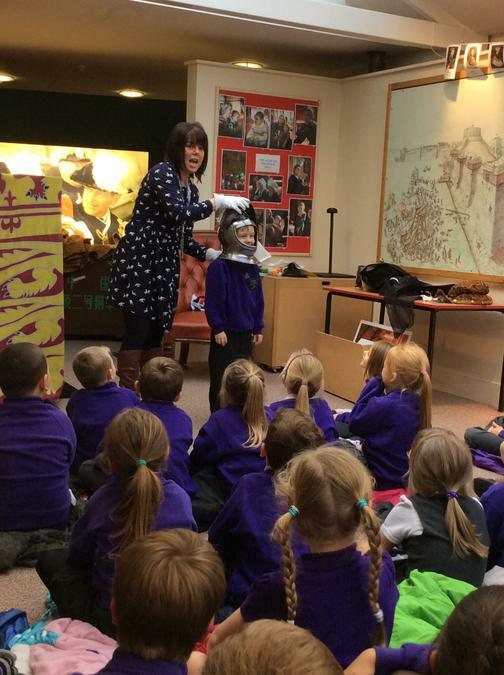 On Monday Dolphin and Starfish Class went to Windsor Castle as part of their Tudor history topic this term. 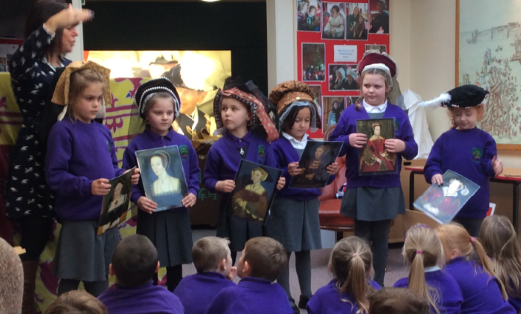 They all had a great time and were able to see some of the very special features of this wonderful cultural treasure. 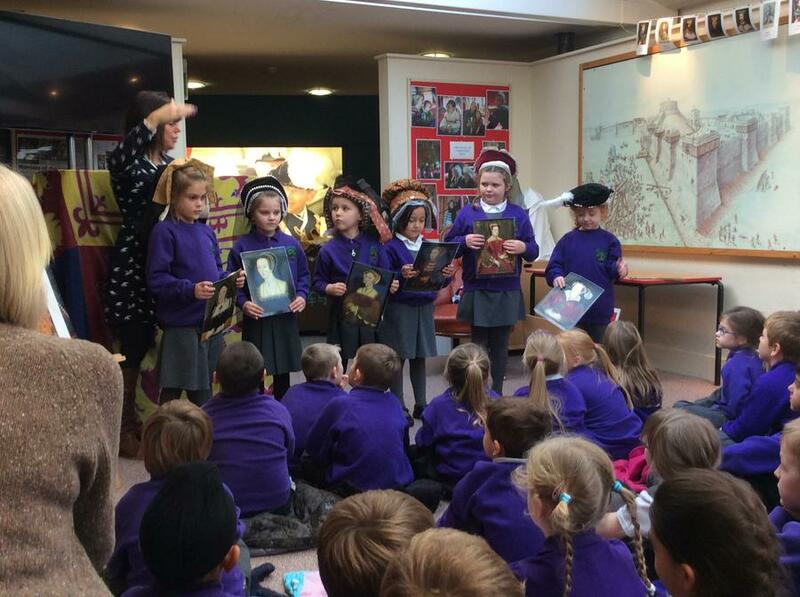 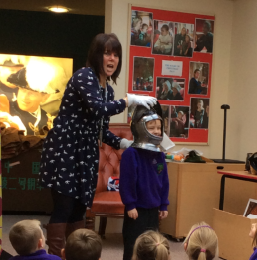 The children took part in an education workshop while they were there so they were able to ask questions about the Castle.